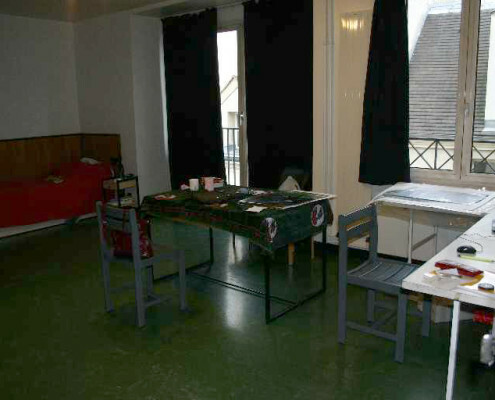 The Cité Internationale des Arts provides a stay of limited duration to professional artists who wish to develop their artistic skills in France. 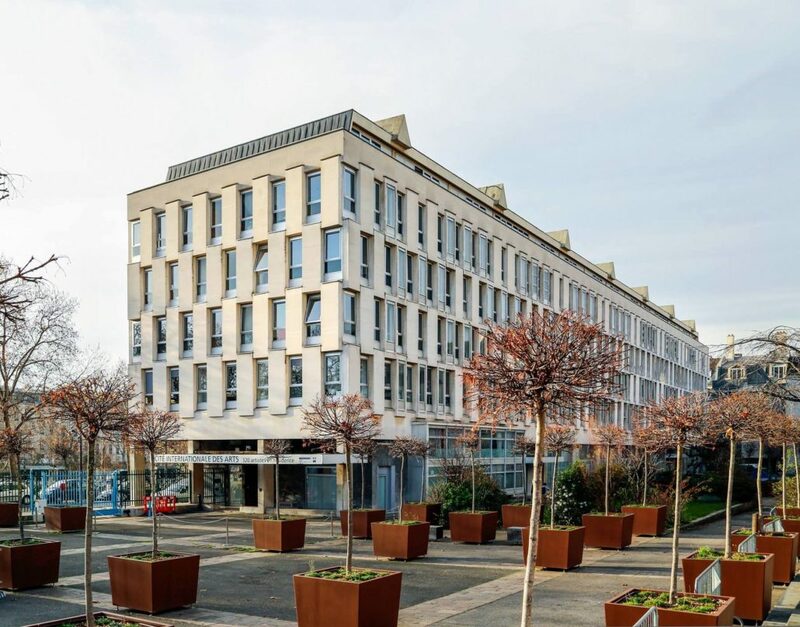 The Cité Internationale des Arts provides a stay of limited duration to professional artists who wish to develop their artistic skills in France. It has been a public benefit foundation since 1957 and is linked to a vast network of partners and associates worldwide. Its founders include a large number of states, schools, institutes, universities and ministries from close to 50 countries. Three of its historic founders and key partners are the City of Paris and the French Ministries of Culture and Foreign Affairs. The site, located at 18 rue de l’Hôtel de Ville, includes 312 individual studios in the heart of the Marais district. 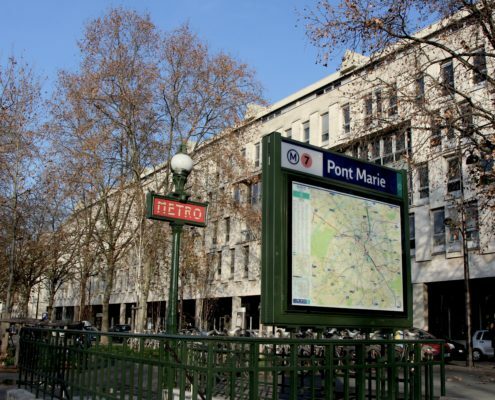 It is a dynamic quarter swarming with art galleries and is a favourite destination for Parisians. 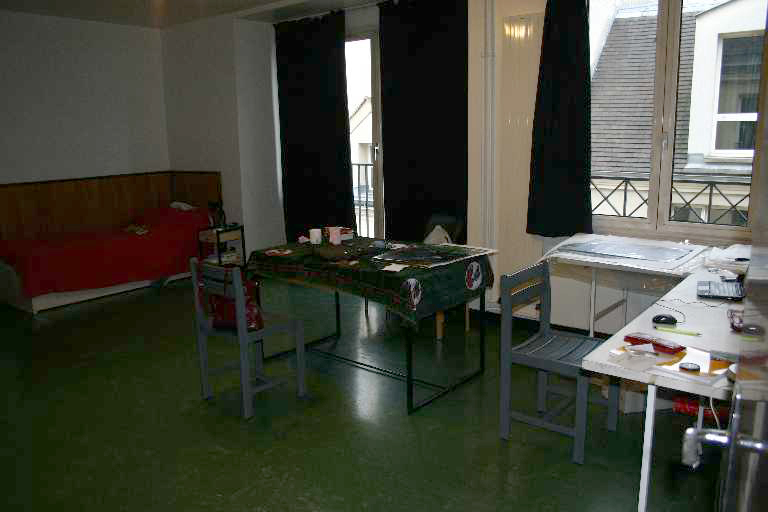 Residents may practice their artistic discipline and develop their creative techniques for the duration of their stay at the Cité. The complex also houses exhibition areas where artists can display their works and an auditorium where they can perform concerts. Since its opening in 1965, the Cité has accommodated more than 18 000 artists from all over the world. 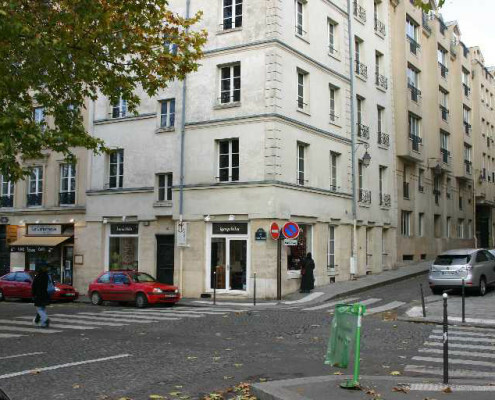 In the early 1980’s SANAVA acquired three atelier apartments at the Cité. They were acquired for the benefit of South African visual artists who have been members of a branch of the association for at least two immediately preceding years. 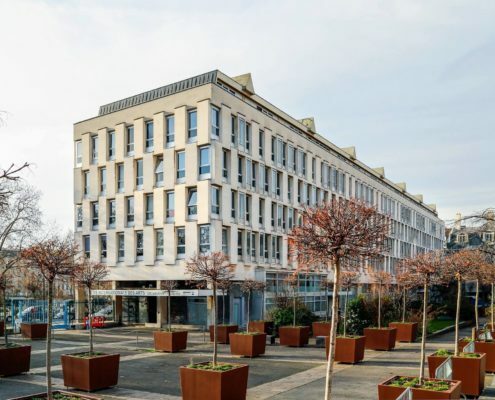 The apartments are held in trust in terms of an Occupational Rights Agreement by the SANAVA Cité des Arts Trust, valid until 22 March 2060. The apartments create golden opportunities for those who had already shown proof of their artistic merit to spend a few months in Paris, to enrich their lives while living and working in a world metropolis, known for its cultural richness, and to experience the cultures of, and interact with artists from all over the world. 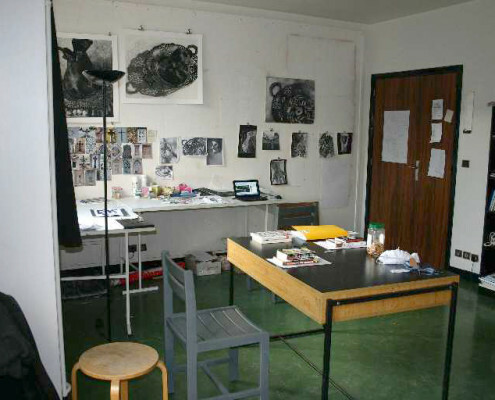 Founded in 1965, Cité internationale des arts, is today the largest artist residency center in the world: 22, 000 artists have been hosted in residence since its creation. 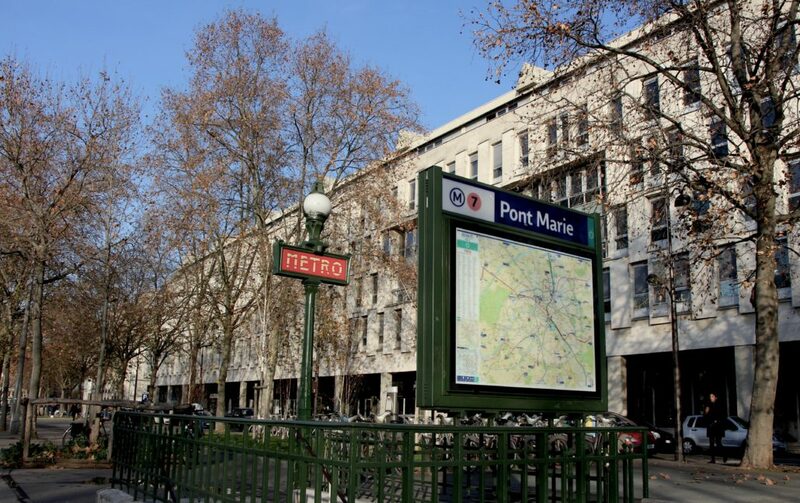 Its ideal location in the heart of Paris is an added value for artists to interact with the cultural scene of the French capital, and it makes Cité an important hub in the cultural landscape of Paris and internationally. 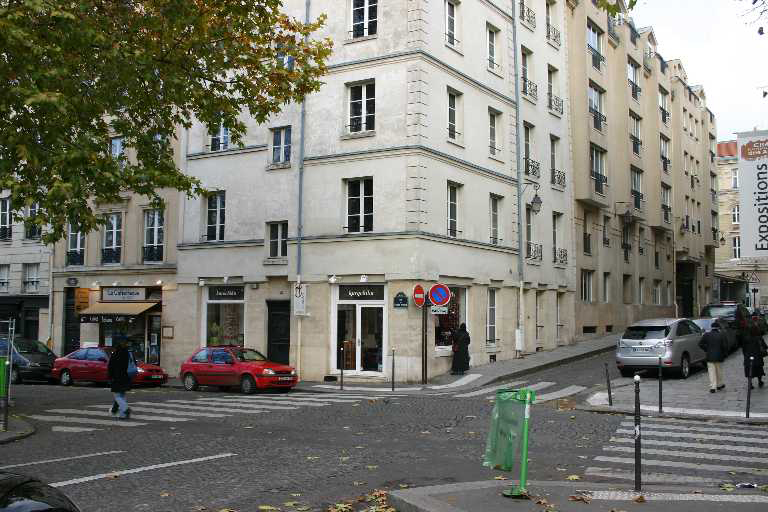 Cité internationale des arts is located on two complementary sites, one in the Marais district and the other in Montmartre. With its 135 French and international partners, it welcomed in 2016 more than 1,200 artists from 100 countries in more than 300 studios. 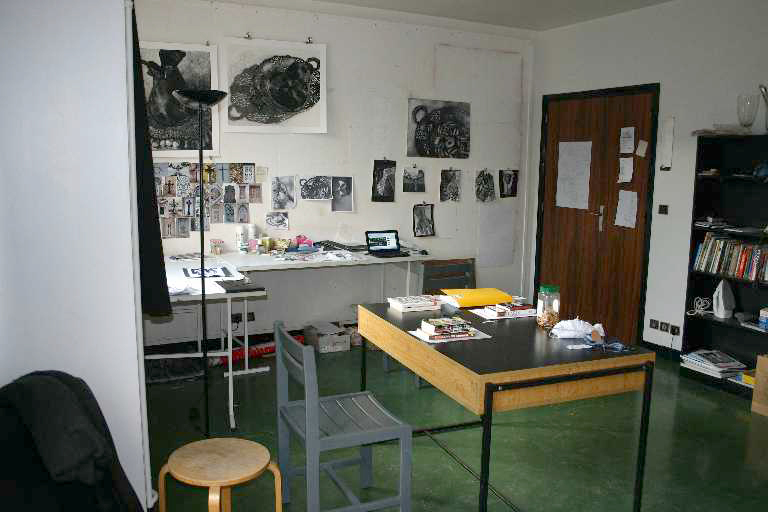 Artists from all disciplines but also curators are hosted for residencies that can last from 2 to 12 months. The ambitious project of Cité international des arts is to welcome artists from all around the world, giving them the adequate environment to encourage encounters, artistic crossovers and creativity. It is a place open to dialogue between cultures, where artists meet their audiences and professionals.